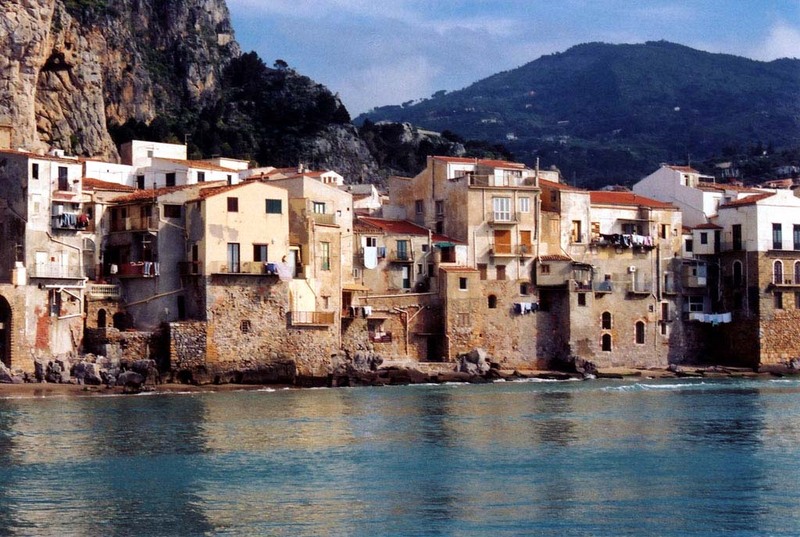 For our 28 hostels in Taormina, we show actual room availability. The room prices, discounts and hot deals rendered on OrangeSmile.com are also actual and final. The most striking monument of the Middle Ages is the Dome Cathedral, which attracts travelers with a unique harmonious atmosphere and beautiful architecture. Cathedral has preserved perfectly to this day. The main decorations of the interior are beautiful vaulted ceilings. Obligatory part of excursions is the tomb of Archimedes located in Syracuse. The exact date of the construction of large-scale tombs is unknown. According to one version, its age is more than two thousand years. The visit to Teatro Massimo located in Palermo would be an amazing experience. It is situated is the most beautiful building of the late 19th century, which is also of great architectural value. Please do not hesitate to call us using the number specified below, if you wish to book a hostel or a guest house in Taormina. OrangeSmile.com provides 28 inexpensive and affordable hostels in Taormina, Italy - often with hot deals and last minute discounts.